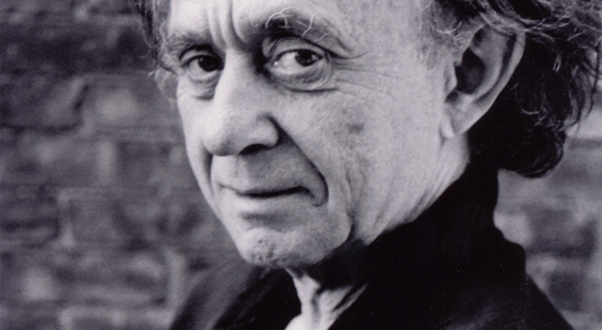 Read my interview with Frederick Wiseman, on the occasion of the U.S. theatrical premiere of his latest documentary, Crazy Horse, at Slant Magazine. This entry was posted in film, interview and tagged crazy horse, desirs, documentary, essene, frederick wiseman, philippe decoufle, titicut follies, welfare. Bookmark the permalink.